First a dimple like a tiny drop fell from a leaf onto the almost still but moving water. The gurgle below reminds me I am in the water. Just above my knees. The pressure of the current sealing my waders around my legs like shrink wrap. Cool but not cold. Tight. A nice snugness. To me a feeling of security. I’m being held in place by the nature I love even if its unforgiving at its best. 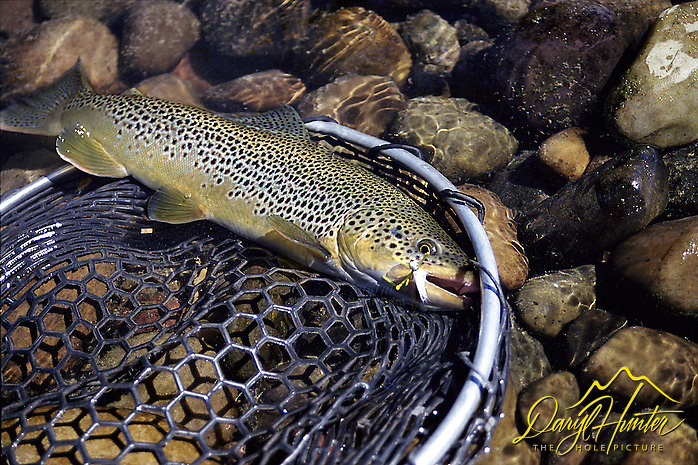 Today it holds me to the bottom of this river and surrounds me with awe and exhilaration and privilege. Then a plop as if a coin was flipped into the wishing well. Ah if it could be my coin and my wish!! I turn my head to find the sound upstream in a back eddy. I know from days and days and gloriously frustrating minutes and milliseconds what it is. I watch. No! I stare with laser precision. Mind and eye and my minds eye all in unison. Where will it be next? Same place? The back of the eddy? The front? The crease where the water from the back eddy meets the racing of the flow? Where? Think! Think! Watch watch! Splash! Head on a swivel downstream to my right at the end of the eddy I find the concentric rings pushing out where the heist took place. He stole a moment and a meal. Damn it! Smile. Splash! Quarter turn back upstream. Another ring. Splash! 180 behind me. It’s on! Now my heart is racing. 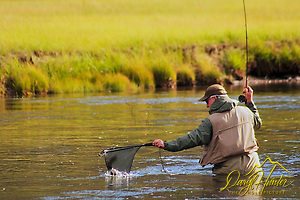 In the low light of dusk in the early summer a may fly hatch on a freestone stream is unmatched to the fly fisherman. In these moments if all he does is fish then he missed the best part. Posted on Friday, June 28th, 2013 at 9:29 am. 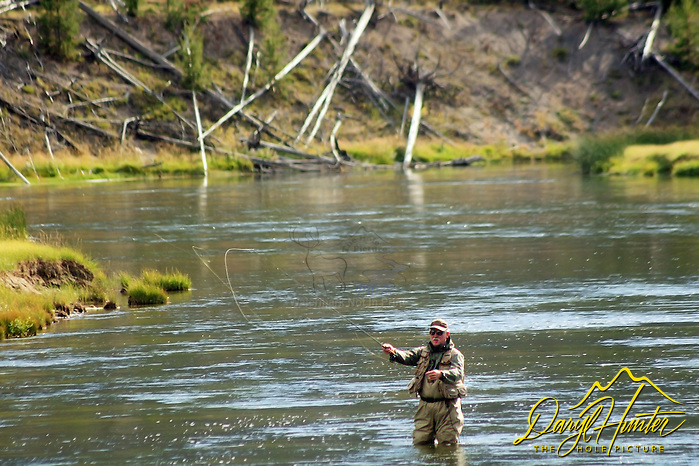 Filed under: Blog, My Muse Tags: fly-fishing, fly-fishing photos, freestone river, madison river, rising trout, Ronald G. Bizick, yellowstone national park	RSS 2.0 feed. Thanks for the referral Ron. You should exercise your gift for writing more often.